PHP Scripts Mall has developed Readymade Resort Reservation Script with advanced features. Our script is specially designed for hotels, resorts and villas reservation. It comes with responsive design and quick loader options with powerful registration plugins. Our premium themes have allowed you to create a professional resort website in quick and easy manner. Our Wordpress Resort Reservation Themes has been designed purposely for resort websites with online booking reservation system. Our script comes with predefined templates, photos, photo galleries and other elements required in resort booking websites. Our Key features for the theme includes a mobile optimize responsible design customization for fonts, colors, home page images, and photo galleries. 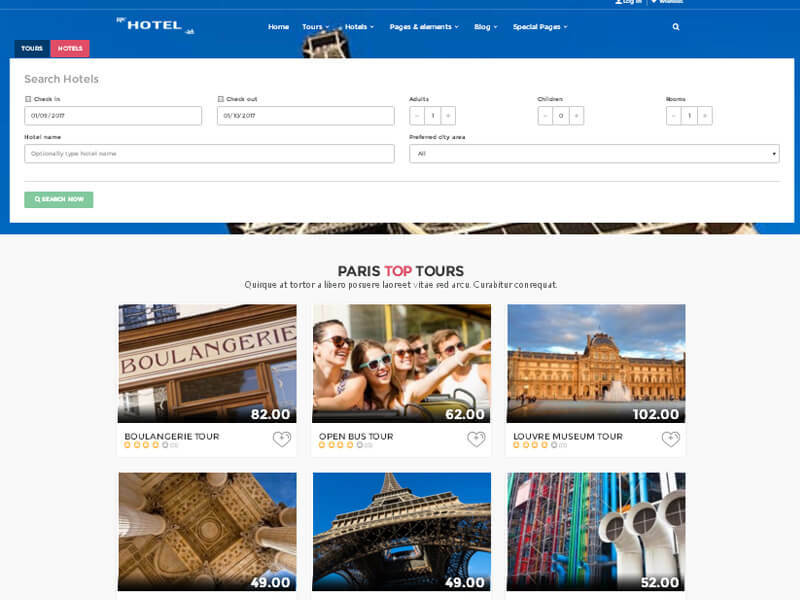 Integrate your favorite booking system so, your customer touch with your booking script. Our Readymade Resort reservation website script comes with multiple plugins support, attractive galleries and user friendly testimonials. We have understood our customer needs and based on their ideas they want to customize so that we are always very carefully design our codes in a best practice manner in order to ensure maximum capability with feature WordPress version. You can change your favorable colors with our default CSS as well as we have the cross browser capabilities and soft code. Our technical team will always ready to provide 24*7 supports in case if you have any customization needs and continuous improvement for the site. I just wanted to thank you for your work and script! I like it! !